Channel 4 will mark a hundred years since the Jallianwala Bagh massacre with a special documentary film to be broadcast next month. 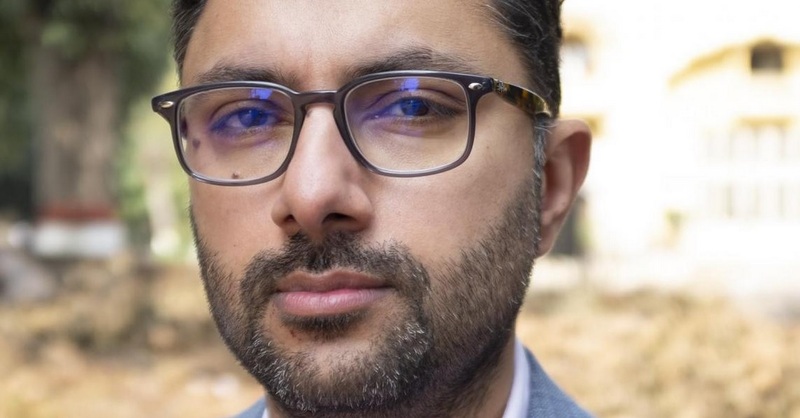 The film will be presented by the writer and columnist Sathnam Sanghera, who wrote 'Boy With a Top Knot', a personal memoir that was turned into a BBC film. The film has the working title of 'The Massacre that Shook the Empire'. On 13th April 1919, the day of the Sikh festival of Vaisakhi, British troops led by Brigadier-General Reginald Dyer ordered troops to open fire on a peaceful gathering at the park in Amritsar, Punjab. The area was largely enclosed and several hundred people were killed in cold blood. Some say the dead numbered over a thousand. More than 1,200 were injured. The film will follow Sathnam as he retraces the build up to the shocking moment. He will also explore the legacy of what happened by meeting descendants of the survivors - as well as the relatives of those responsible. "I've put my heart and soul into this investigation into what happened in Amritsar one hundred years ago. What I've found out has changed the way I see Britain and my place in it, and I hope it has a similar impact on people who watch it," Sathnam says. The film was commissioned by Shaminder Nahal at Channel 4 and produced by Sugar Films, whose creative director is Narinder Minhas. Shaminder Nahal said in a press statement: "In this film we are investigating a shocking and surprisingly little known event 100 years ago - and asking hard questions about how we behaved at the height of the British Empire. It feels incredibly potent to reflect on British actions then, as we consider life outside the EU and what Britishness means now." Last year Lord Singh called for Britain to issue a formal apology for the massacre during the Centenary remembrance. A broadcast date for the film has not yet been set.